The history of the candy cane can be traced back to Germany. In 1670, the choirmaster at the Cologne Cathedral was said to have bent straight white candy sticks into the now-familiar “J” shape to represent a shepherd’s staff. 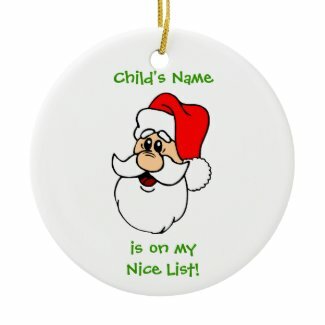 He then gave them to children in the choir to keep them happy during long Christmas services. Later, the all-white sticks were decorate with the now-familiar red-and-white stripes and flavored with peppermint. Many people began to associate the shape, colors and flavor with the story of Jesus Christ. Here is one Jesus candy cane poem that explains how this simple piece of candy came to symbolize Jesus. 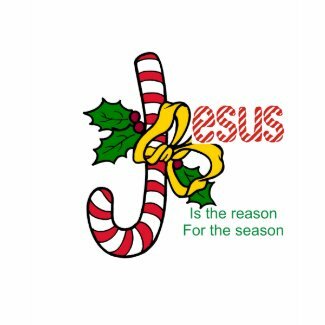 For more variations, see the Jesus Candy Cane Poem page on Squidoo.